multumesc , am folosit lip injection color bomb de la Too Faced !! I like the first one. But they are all looking spectacular. awesome job, I love it ! Wow, all looks are stunning and pretty. Have ypu really done all those make ups? You are a great artisr indeed!!!! so pretty and your skin looks perfect! Very beautifull! you are artist!!!!!! beautiful looks! 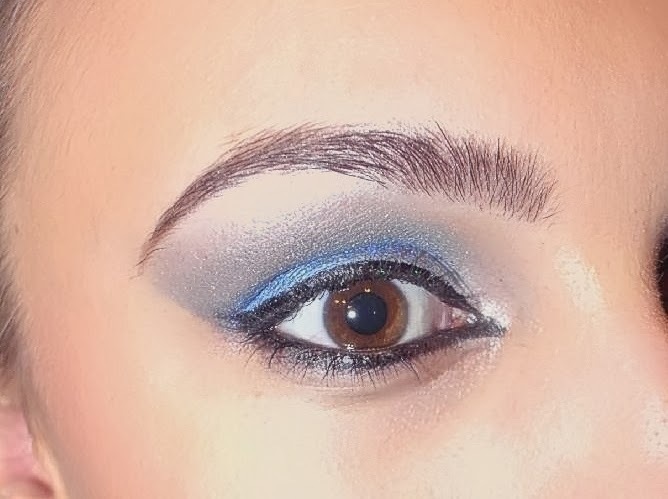 I especially love the peacock colored eye shadow! Amazing make-up! You are an artist! I love this. The post is great. You're make up looks beautiful! Wow, you really have a patient friend!!! :D She looks gorgeous in all of the shots - thanks to her genes and your beautiful make-up. You did a great job, the second look is my absolute favorite! 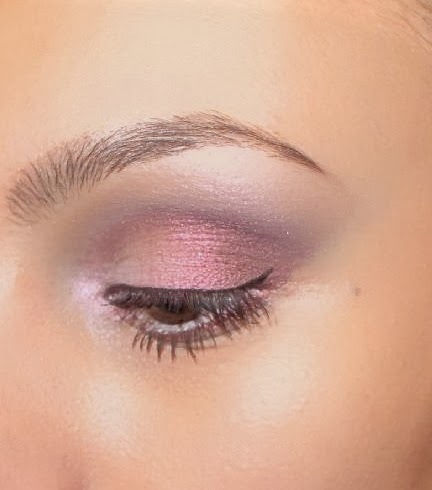 Love all the eye-make up so gorgeous! The multicolored metallic eyeshadows are amazing...they seem peacock's colors! Continua sa exersezi pentru ca iti ies foarte bine! awww girl your eyes are sooooo pretty. Love the deep blue you tried for the last one. Beautiful!!! frumos! imi place mult cel cu roz!